I didn’t know until recently that many generations back, my ancestors were Quakers. I had to laugh. For years, I have been drawn to books on simplicity, and I’m always looking for ways to live more simply. To me, living a simpler life is all about being a good steward of all the resources God has given me. It often means choosing to do something the long way. It means choosing a greener option. It means being intentional with time. It means spending a little less, using a little less, and being content with a little less. On this page, I will share some of my ideas for living a simpler life. If you have an idea to share, send me an e-mail on the Talk To Me page. The adage “you get what you pay for” is losing its credibility for me. Hubs and I have splurged on things we thought would last, only to be disappointed. This is not simple living! Our first set of Teflon cookware lasted for ten years, so when it came time to replace it, we bought the same brand, expecting another ten years. Psh. Not even. We have had to replace certain pieces repeatedly. Despite our proper care of it, the non-stick properties of one sauté pan lasted all of one month – and it was not cheap. Good-bye forever, Teflon! We have decided to simplify. We packed up the kids and made a trip to our local restaurant supply store. If you’ve never been to such a store, you might find it a fun adventure. 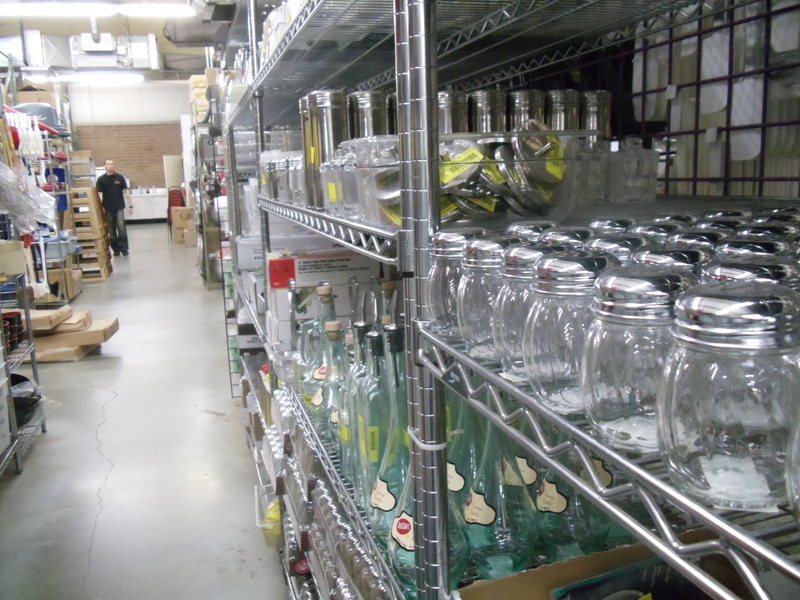 They have every culinary thing you could imagine – parmesan shakers, ketchup squeezie things, milkshake makers, stoves, utensils, and cookware that won’t wear out. 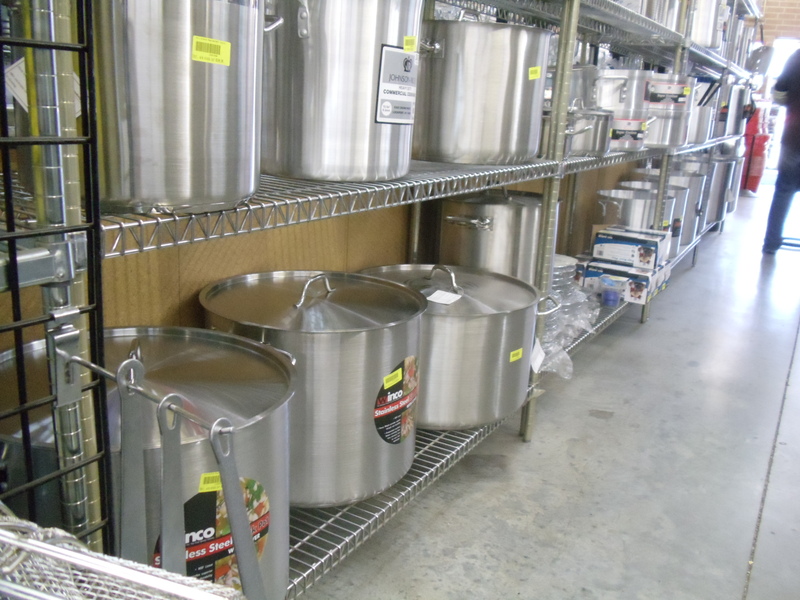 And if you want to make soup for an army, they’ve got you covered. One aspect of our lives, simplified. Wait until you see the container store!! !